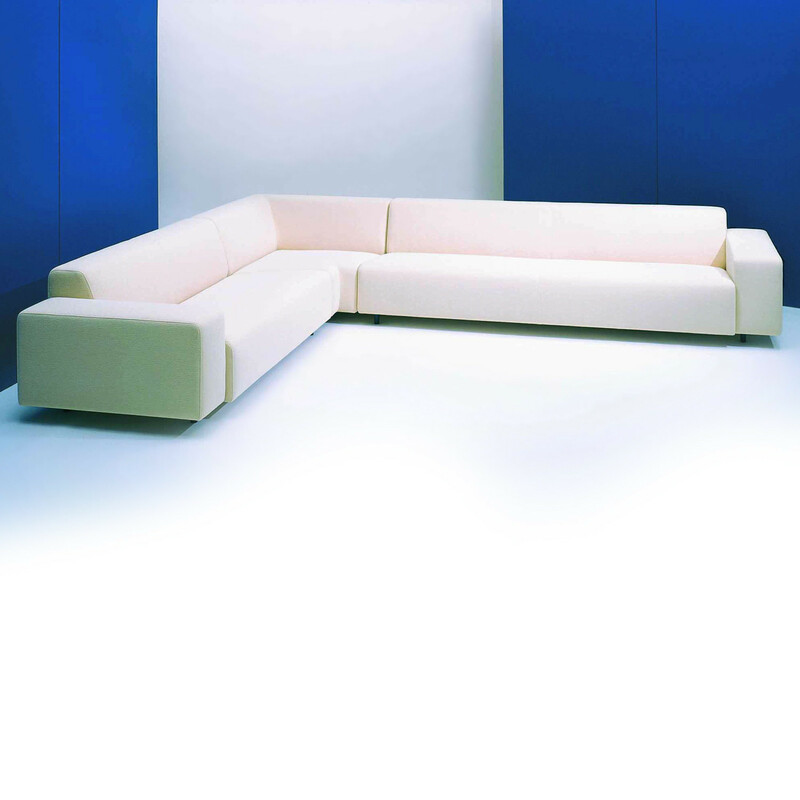 HM17 Sofa and Armchair Range comprises armchairs, sofas and modular seating modules providing a sumptuous and relaxed comfort. 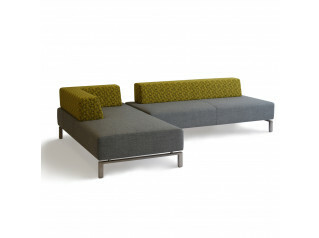 The HM17 Reception Soft Seating Collection offers a soft and low generous seat depth and wide arms sofas. 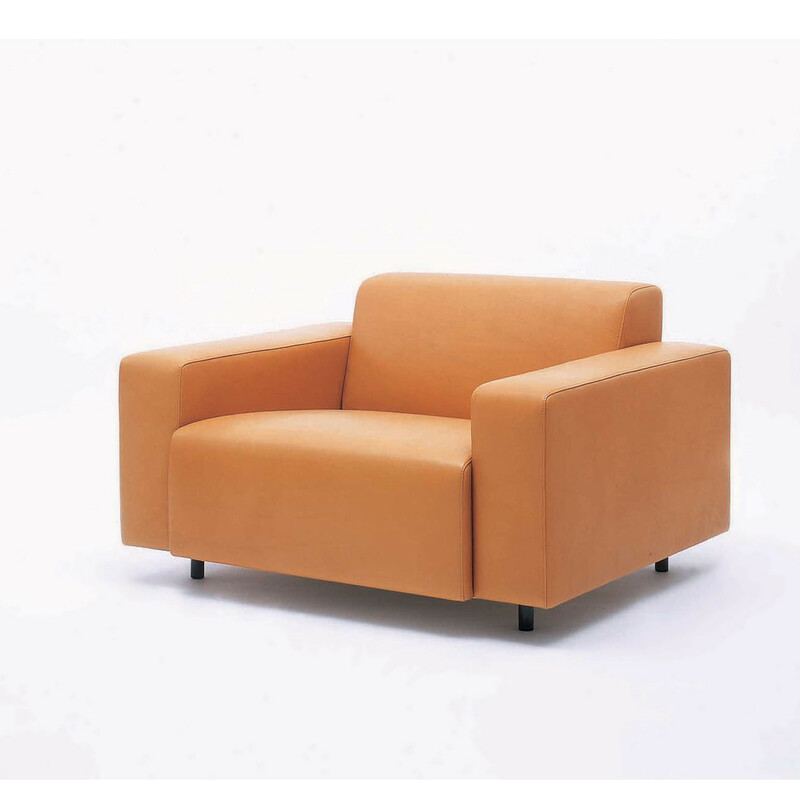 HM17 Sofas and Armchairs consist of solid beech frames with a sprung seat and are upholstered in graded high-density CMHR foams with a Dacron wrap. 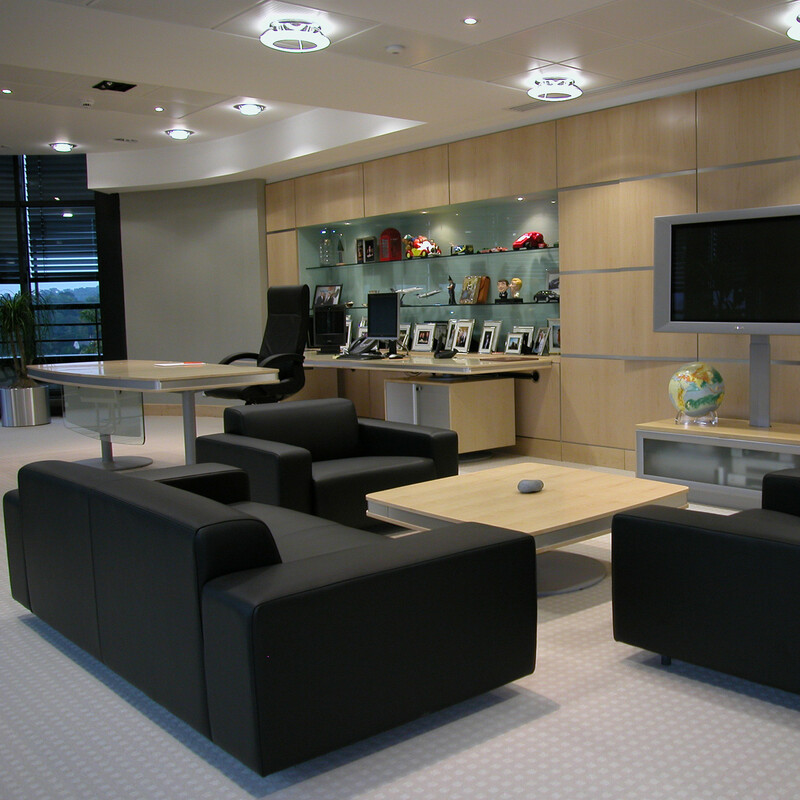 The tubular steel legs are finished in a charcoal epc finish so that the sofas appear to hover above the floor. 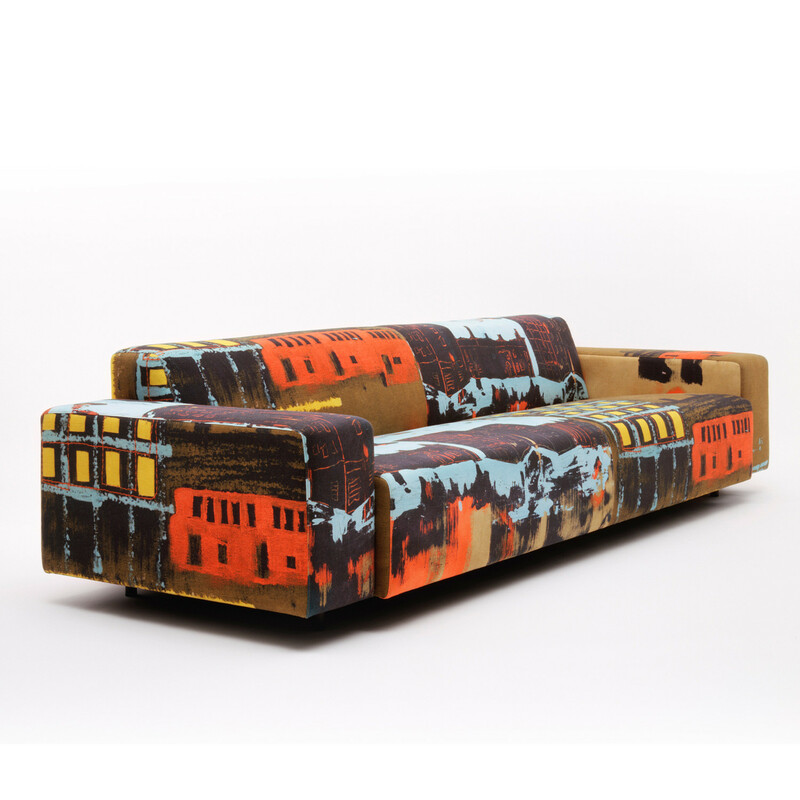 You are requesting a price for the "HM17 Sofa Range"
To create a new project and add "HM17 Sofa Range" to it please click the button below. 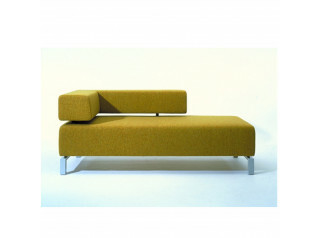 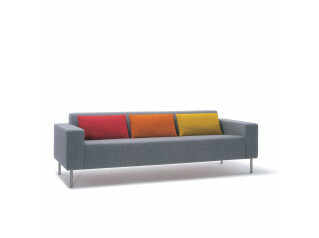 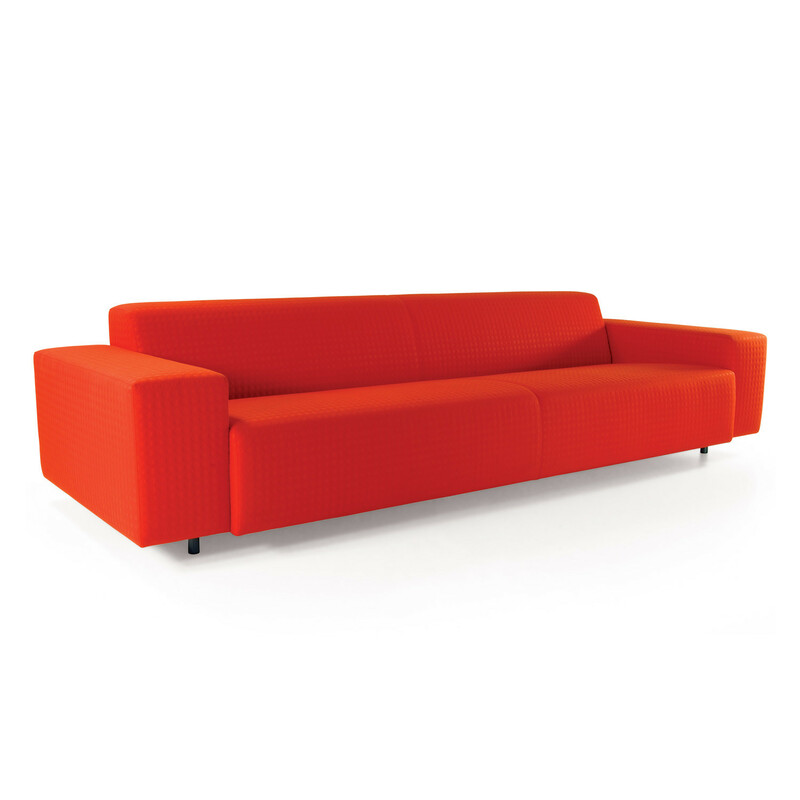 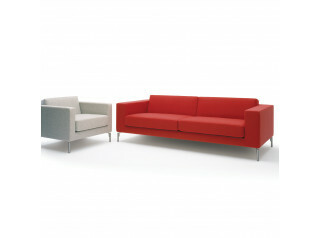 To add "HM17 Sofa Range" to an existing project please select below.